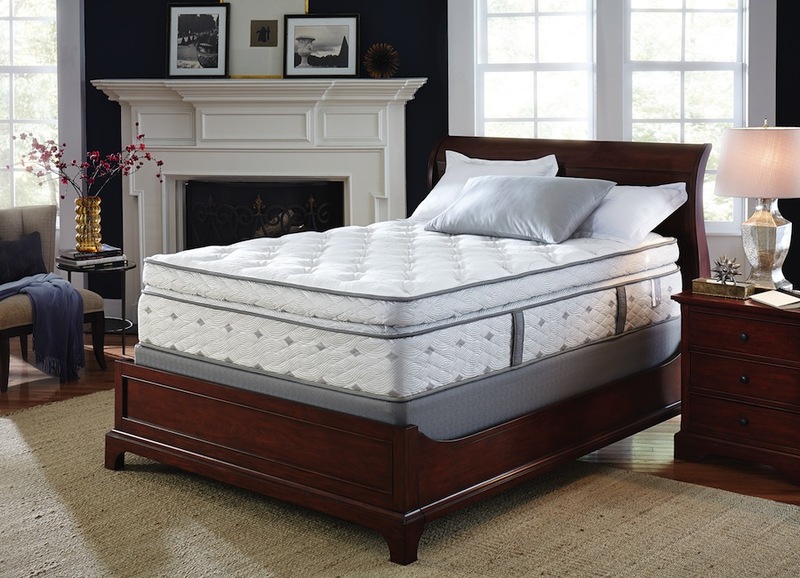 If you’ve moved to Sarasota, FL and need to buy a new mattress, Land of Sleep is the perfect place to shop! 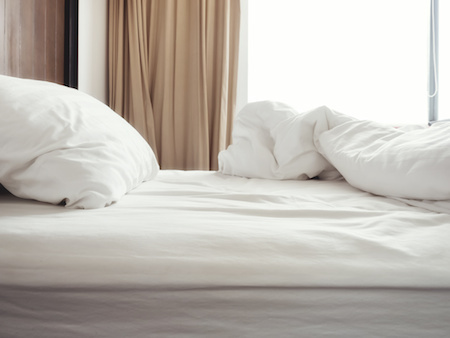 You’re sure to find a mattress to love, whether you prefer a soft or firm mattress or a traditional mattress or adjustable bed. 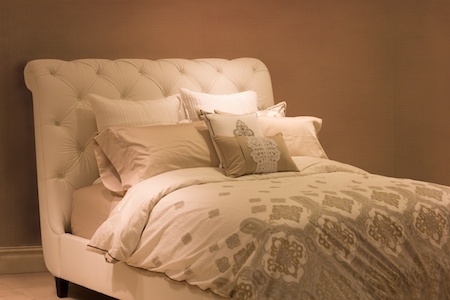 Searching for a new bed that can help you get the most from your restful and relaxing hours? 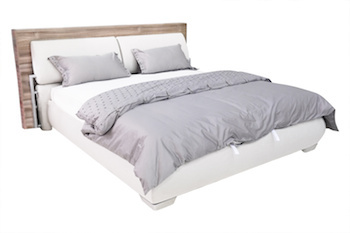 An adjustable bed might be just what you're looking for! Keep in mind that no two designs are created equally, and adjustable beds offer ample amounts of options, depending on your needs. Our world is geared towards morning people. The average workday begins between 8 and 9 am, and school days begin even earlier. If you've always struggled with getting up to get to school, work, or other important engagements, you may wonder if being a night owl is healthy. It depends. 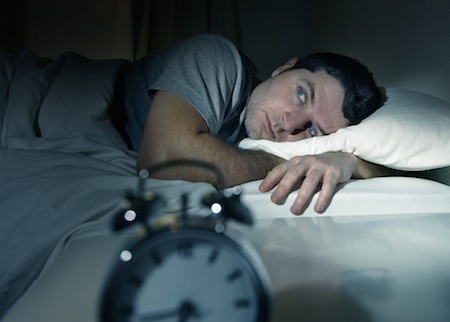 Here's what you need to know about natural sleep schedules so you can get healthy sleep. Since we spend about a third of our entire lives asleep, sleeping on a mattress that minimizes any aches, pains, and discomfort caused by odd sleeping positions is important. Adjustable beds can be the best option for many people who suffer from various sleep-related problems. Contrary to popular belief, toddlers are not the only ones who need a nap—adults can benefit from taking a short nap either during the day or after work. Napping can improve your productivity, enhance your cognitive abilities, and give you some much-needed energy for the rest of the day. However, if not done correctly, napping can interfere with your sleep-cycle. 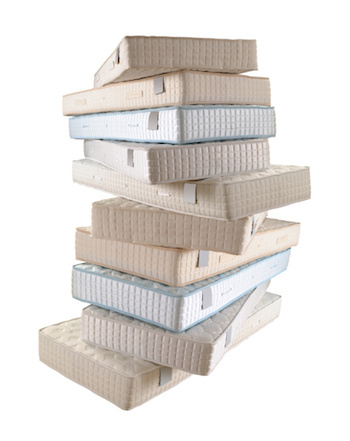 Within the past decade, memory foam mattresses have become extremely popular with sleepers, and for good reason. 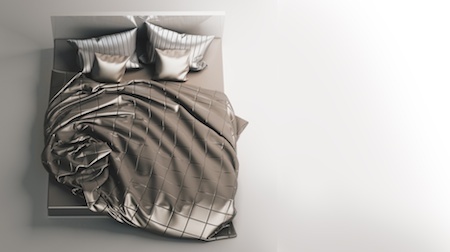 This type of mattress conforms to your body shape, supporting your whole body, and giving the impression of sleeping in the mattress, rather than on it. One of the most important things we can do for ourselves is get a good night's sleep. One of the best ways to do that is to have a great mattress.